The Belgian LHOIST Group, a world leader in the production of lime, renews its confidence in Fives FCB with the order of one FCB TSV™ Classifier 1400 HF to increase the production of its limestone grinding plant. On 15th January 2016, the Norzagaray Mill No. 4 Project achieved 1 million manhours without Lost Time Incident. 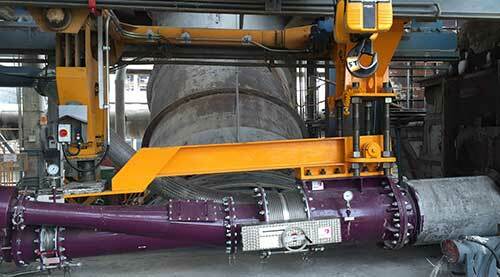 Fives FCB has been awarded for the supply of an FCB Rhodax® 600 4D (4 drives) to revamp an existing crushing plant. 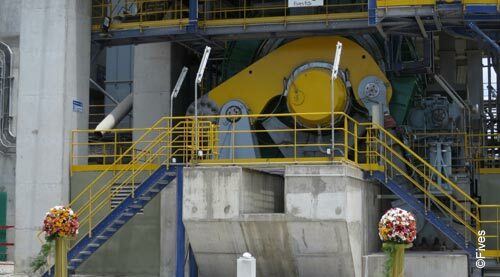 After production of the first cement on 12th February, Lafarge Republic Inc. inaugurated its new grinding workshop in Teresa plant on 15th April. Fives will supply a new high efficiency separator for the Lafarge Cement Egypt petcoke grinding unit in the frame of its conversion from open to close circuit by Imsat (Romania). 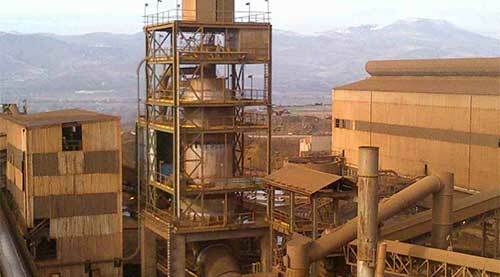 In order to increase the production capacity of the kiln at its MBEYA site, Lafarge ordered a new driving unit with its reducer.